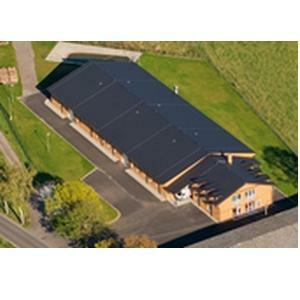 RAMIA S.R.O., Snekkerarbeid - maskiner og utstyr, Solid wood carpentry furniture, Solid wood joinery furniture,r på EUROPAGES. EUROPAGES > Snekkerarbeid - maskiner og utstyr > RAMIA S.R.O. RAMIA s.r.o. 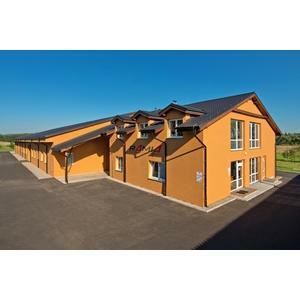 is a Czech family company which manufactures solid wood carpentry and joinery furniture. We specialise in carpenters and joiners benches and worktables. As well as traditional joiners benches, we also manufacture new joiners benches for professionals and DIY enthusiasts as well as height adjustable childrens workbenches. Our carpentry and joinery workbenches are used by joiners and carvers, domestic hobbyists as well as by schools and vocational training centres. Our products are available in the EU, USA, Canada, Australia and other markets. We also manufacture solid wood carpenters storage equipment as well as a range of workshop tools and accessories.